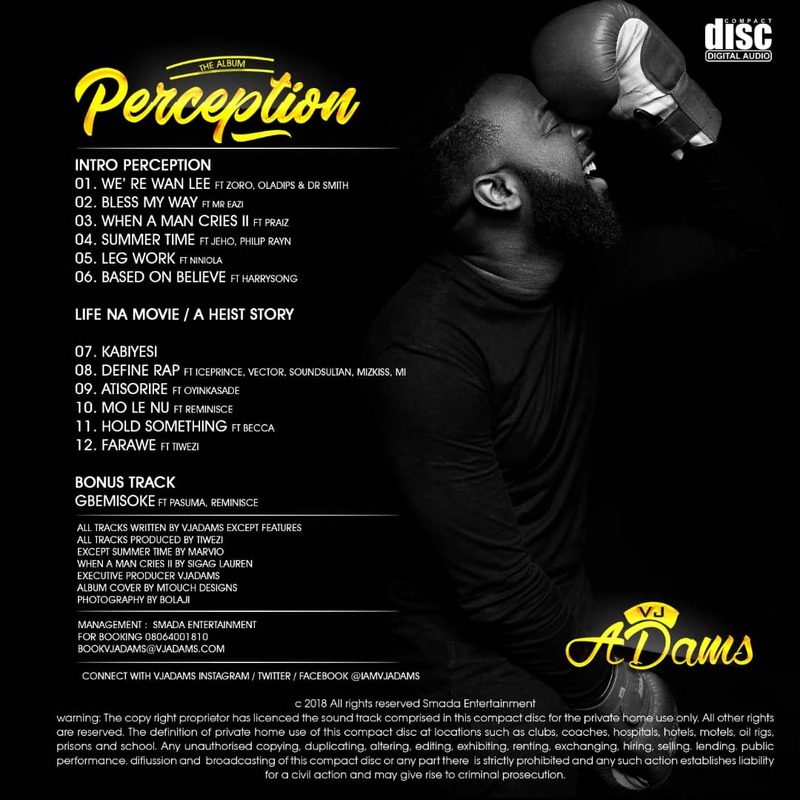 VJ Adams is set to drop his album titled “Perception” this June. See the tracklist below and pre-order HERE. Next articleAfrican teams continue to disappoint after Tunisia tasted defeat against England last night.